You are currently browsing the archives for the tag 'silk scarves'. 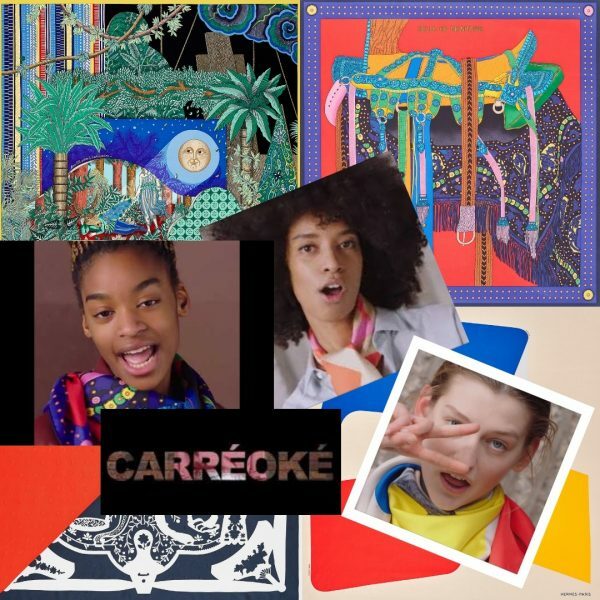 HERMÈS takes its theme of the year «Let’s Play» literally and invites you to play your favorite song and enjoy carréoké-ing in an Hermès F/W 2018 silk scarf (don’t miss the video at the end of this post…). With scarf dressing and revival of the ’80s being major fashion trends, it is absolutely worth checking out the French Maison’s new collection of must-have silk accessories that you can tie as you like for example as bag straps; purse accessories; nontraditional ankle straps or just wrapped around the head.. the creativity is all yours. 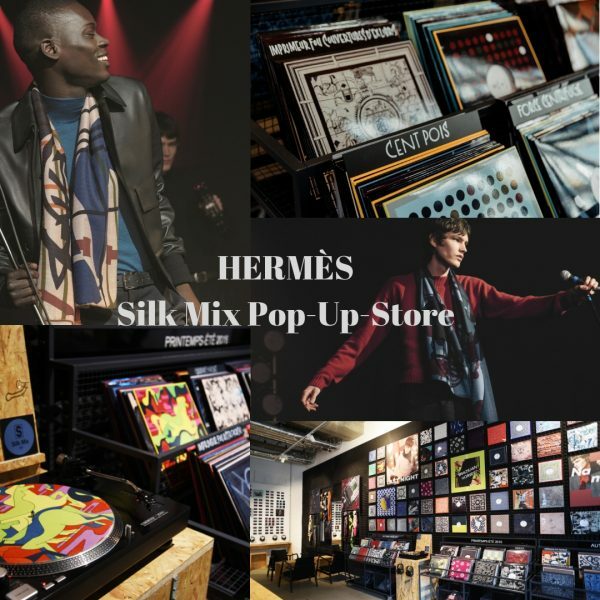 Great news is that after Madrid, Rome, New York City, Brussel and Munich, on October 26, 2018, HERMÈS will open the SILK MIX pop-up store in Zurich, which will be inspired by the look of a record store to house the Maison’s men’s silk, presenting a great variety of shawls, scarves and ties along with the power of color that Hermès is so famous for. 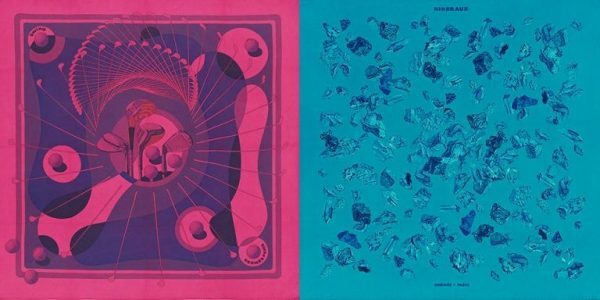 Carré motifs decorate album covers, tie designs dress cassettes. It is an invitation to let the beats and melodies drive you. 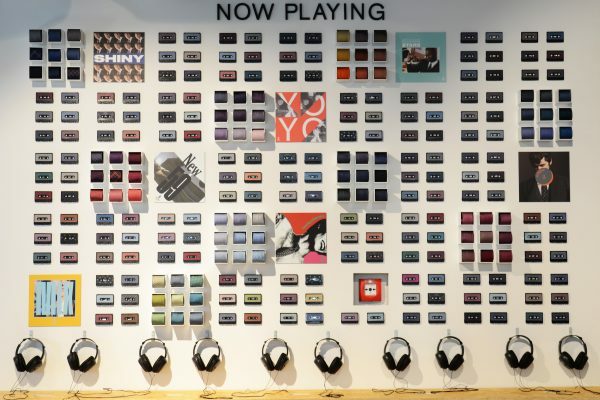 Each disc – or cloth – is associated with a part from the soundtrack of the Prêt-à-Porter men’s runway shows of the past eight years. Music is everywhere. For exploring, dancing and singing along. Washing has never been more stylish! Finally after touring around the globe, the HERMÈS Laundromat pop-up store is coming to Jelmoli Zurich from October 25 till November 4, 2017. 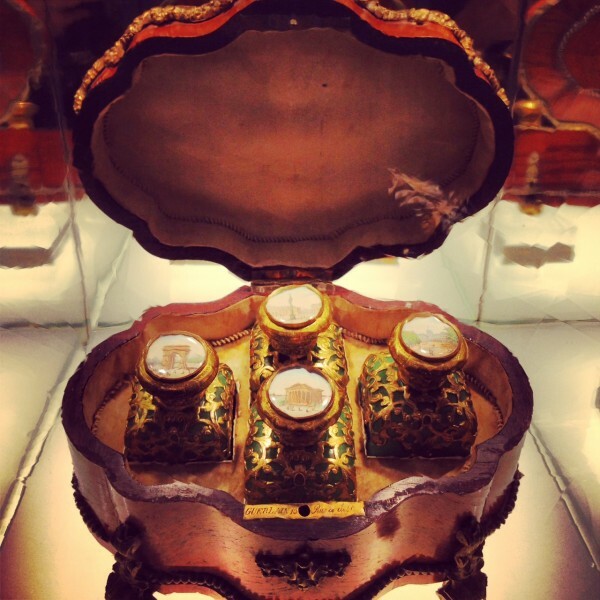 What is the Hermèsmatic exactly? In celebration of the French brand’s silk squares 80th anniversary, it will offer complimentary dip-dye services on the famous scarves. 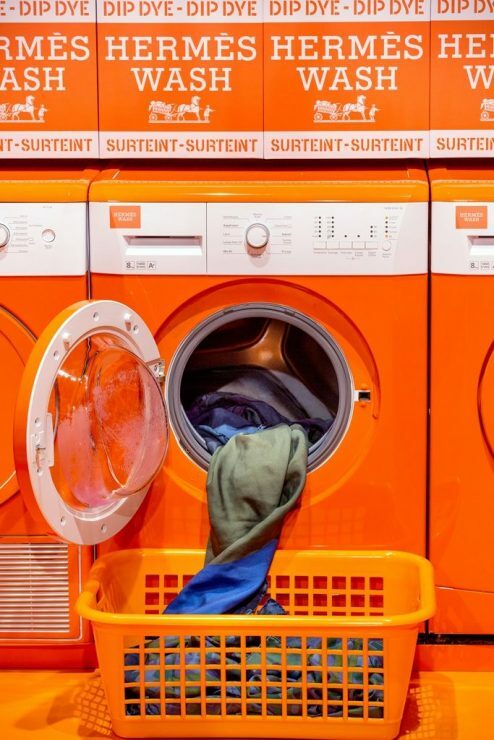 Giving an artistic upgrade to the traditional laundromat with orange laundry baskets and Hermès logos plastered all over the walls, the shop also features washing machines in the House’s signature shade that perform the transformation. 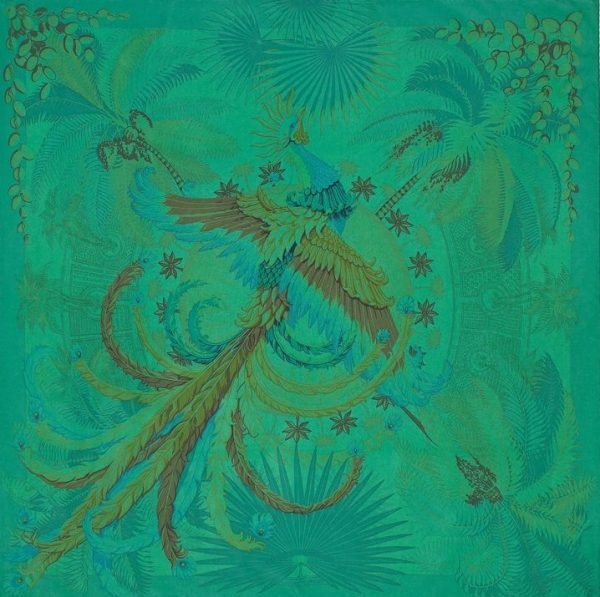 Shoppers can bring their own Hermès scarves for a fresh dip-dye makeover. There are three different color options, fuchsia, emerald green, or denim blue, available. After the washing machine, it will be put in a dryer and will come out super soft again. Ironing and folding will complete your transformation. After 48 hours your foulard is ready for collection. All for free! 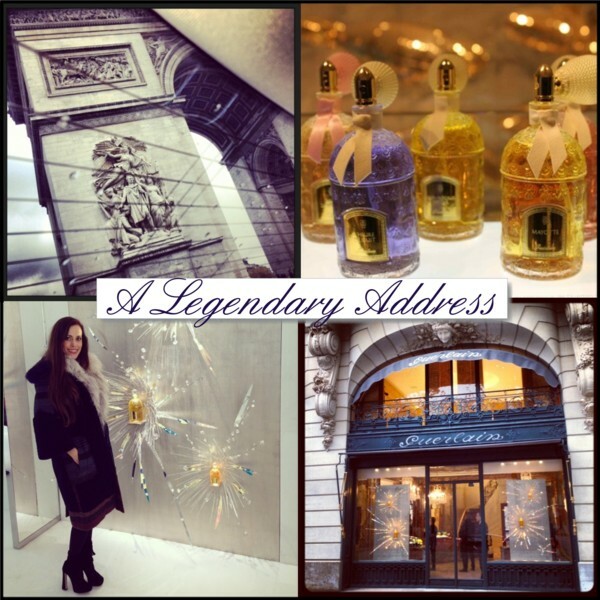 Yesterday I flew to Paris to celebrate the reopening of GUERLAIN‘s legendary address – 68, avenue des Champs-Elysées, which will officially open its doors this Saturday. 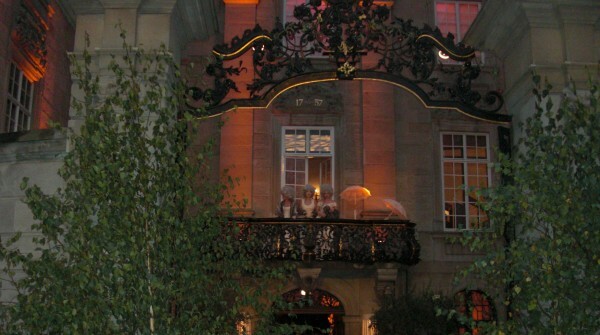 Since 1914, it had been the house of the family and also the first boutique with only 45m² until 2005. Today, it has become a temple of beauty with 1000m² on four floors, expressing the house’s DNA with an unbelievable atmosphere that has not forgotten its past. 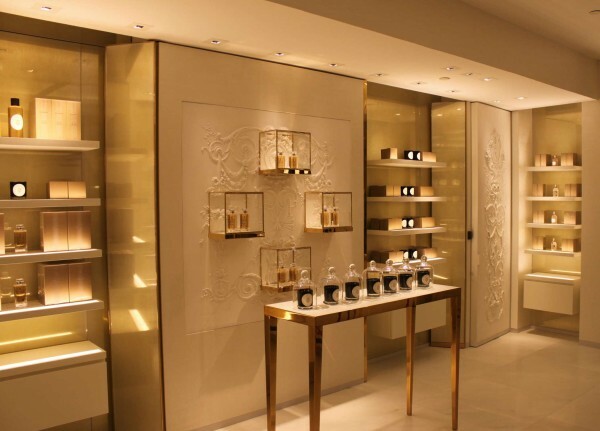 It is the biggest mono brand beauty store in the entire world. 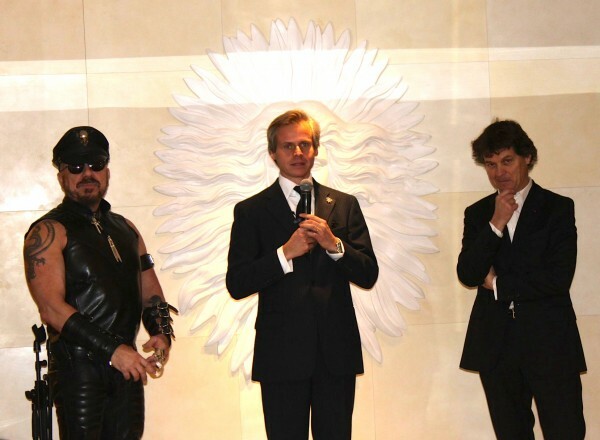 Peter Marino designed the store concept, displaying amazing pieces of art and giving the house’s history space. 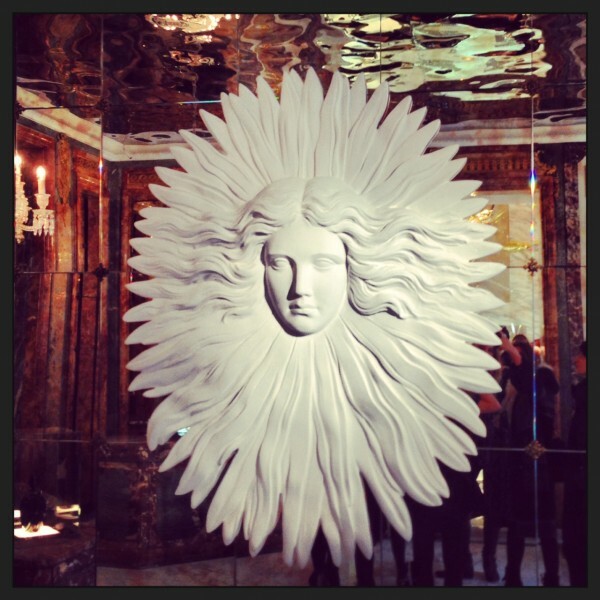 He encrusted marble into marble in a modern way and said that he relied on his wife for any advice on beauty. 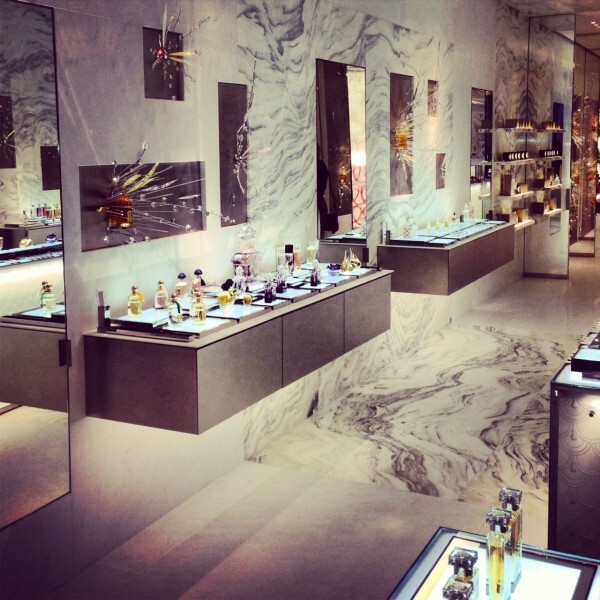 For Peter Marino, “perfume is something in the air, something that is not concrete, that travels through the atmosphere.” Therefore he came up for example with a ceiling installation in the entrance that he called “lost in fragrance”, a very flowing and captivating interior design. 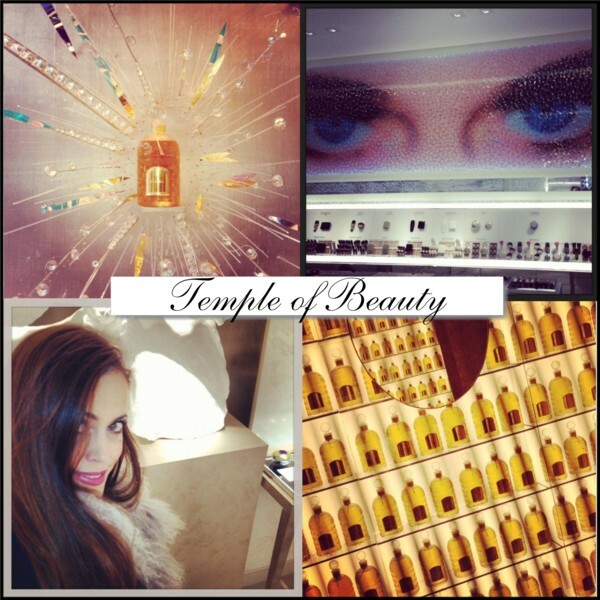 A happy Sandra exploring Guerlain’s temple of beauty, filled with house’s iconic fragrances and makeup products. 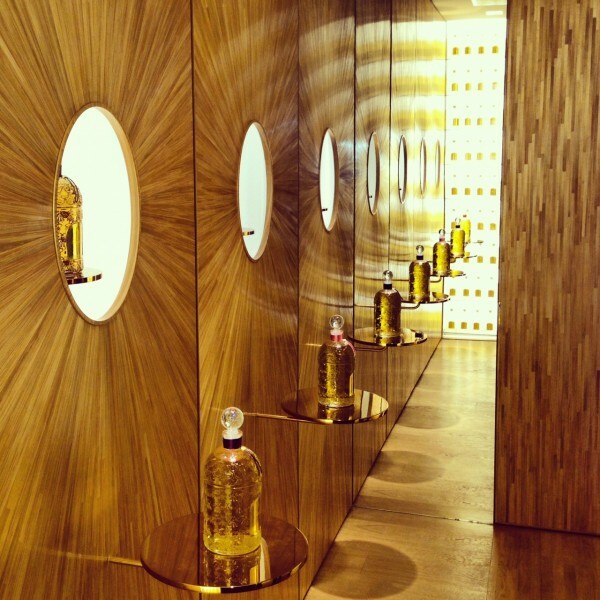 The store also has a private shopping room where you can indulge into the Haute Perfumery. 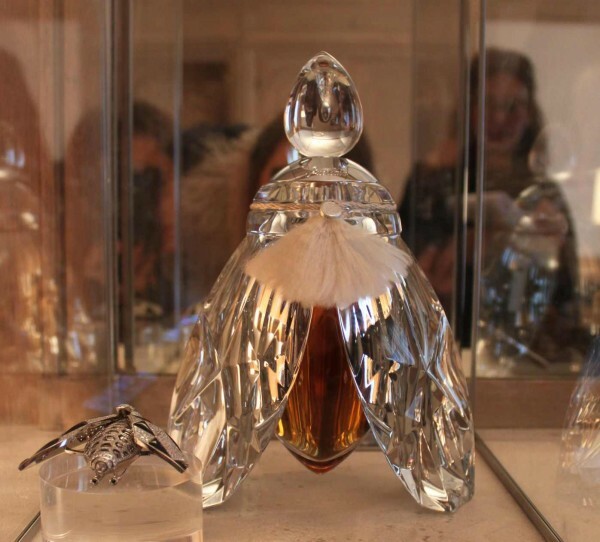 Here, you will find exceptional bottles, like for example the Queen Secret, a diamond encrusted bee that opens her wings to reveal the perfume you choose (€400.00 per piece) or a perfumed watch that combines the craftsmanship of watchmaking, jewelry and perfume making. On display in the store are also some amazing vintage pieces. 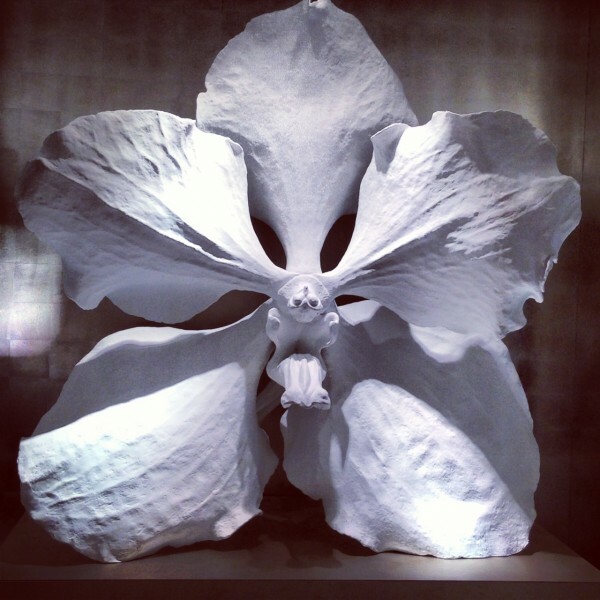 An hommage to Guerlain’s iconic L’Orchidée Impériale line is this artwork by Marc Quinn. To celebrate the opening, different limited or special editions have been launched such as a face powder of which only 400 pieces will be available or L’Eau 68, created by Thierry Wasser, that weaves a thread between the past and the future. Its scent, floral and woody, plays off the contrast between warm and cool spices. 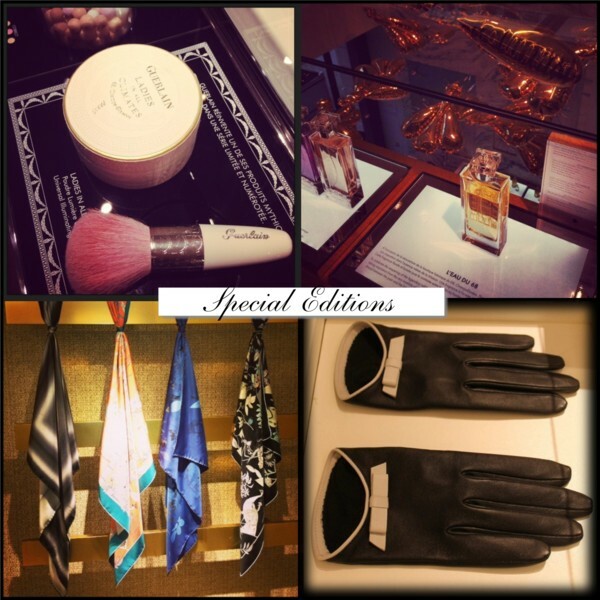 Moreover, you can find a silk scarf selection or perfumed gloves which are amazing and said to keep their scent for a very long time. 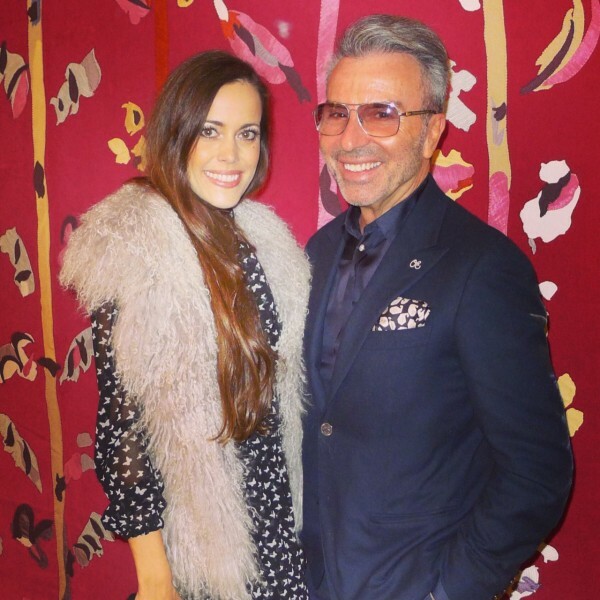 The charming Olivier Echaudemaison, Creative Director of Guerlain, with me yesterday. 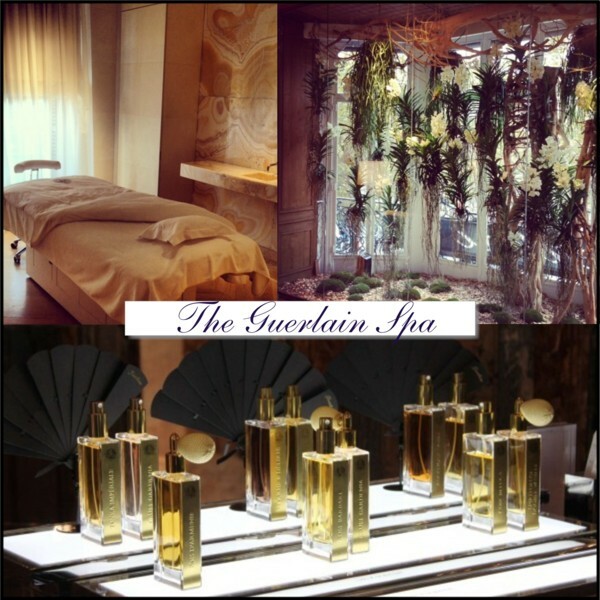 On the fourth floor, the amazing Guerlain spa is located. 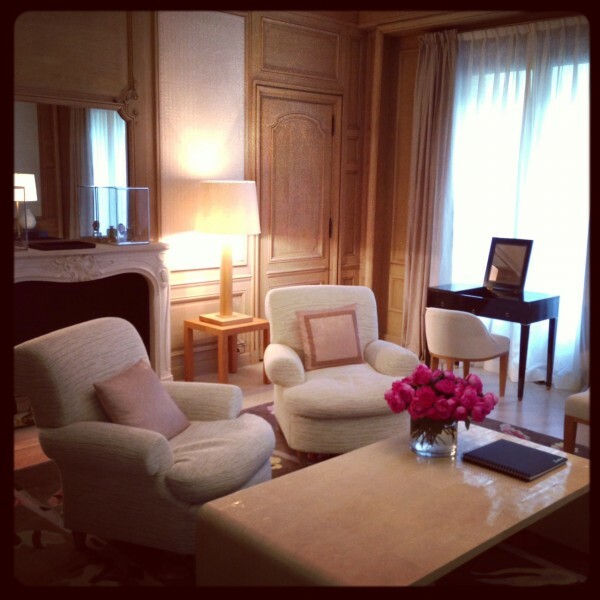 Nine rooms offer a relaxing and calming atmosphere with a very holistic approach. Every treatment is tailor-made for the customer. Different massage techniques from all over the world are combined to cater to the needs of the individual. The waiting area has its own orchid garden and the entrance is just breathtaking. 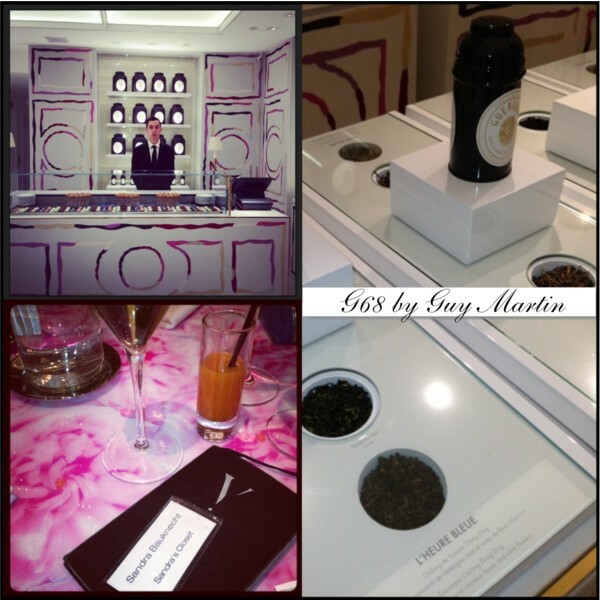 I am completely in love with their tea selection named after their iconic fragrances that is also available to buy. 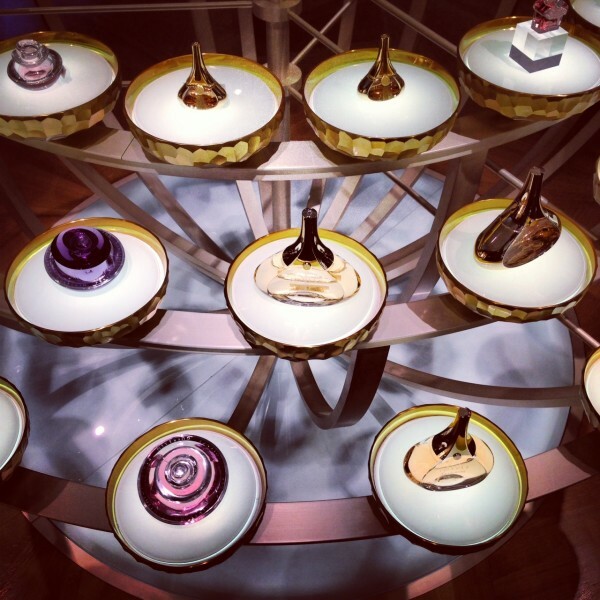 Guerlain’s legendary address is a feast for your senses, where you can indulge in luxury and beauty like nowhere else. 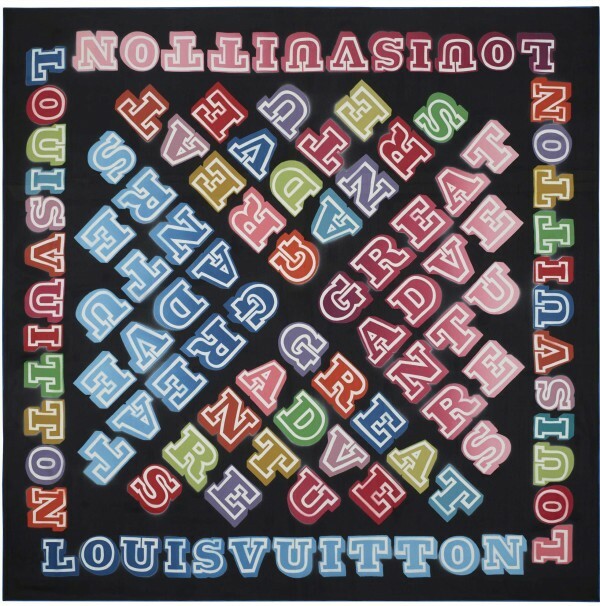 For F/W 2013, Louis Vuitton has invited three new international street artists – Eko Nugroho from Indonesia, EINE from the UK and Franco-Tunisian eL Seed – to bring their vision to bear on its emblematic giant silk square. 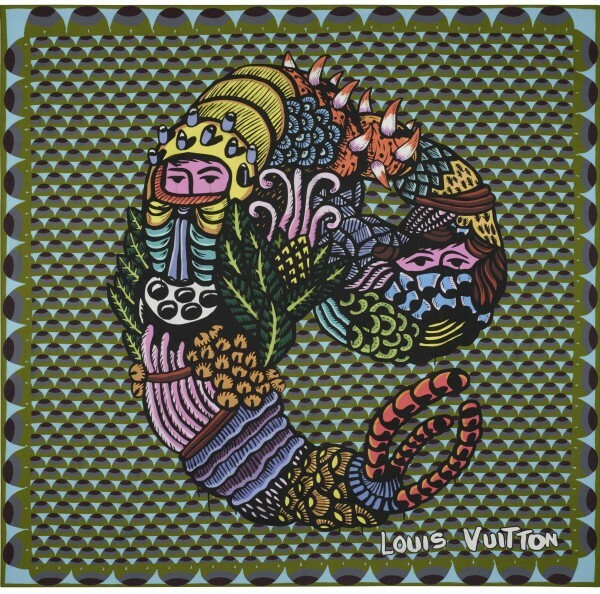 This latest collaboration continues Louis Vuitton’s world tour of the buzzing street scene, which began last season with AIKO, RETNA and Os Gemeos – themselves following in a tradition of partnerships with contemporary artists, including Stephen Sprouse, Yayoi Kusama, Takashi Murakami and Richard Prince. Mixing urban and pop influences with traditional Indonesian motifs, Eko Nugroho’s intriguing design conjures up a mythical beast in deliberately clashing colours, which twists across a geometrical background of scale-like shapes in blue and khaki. 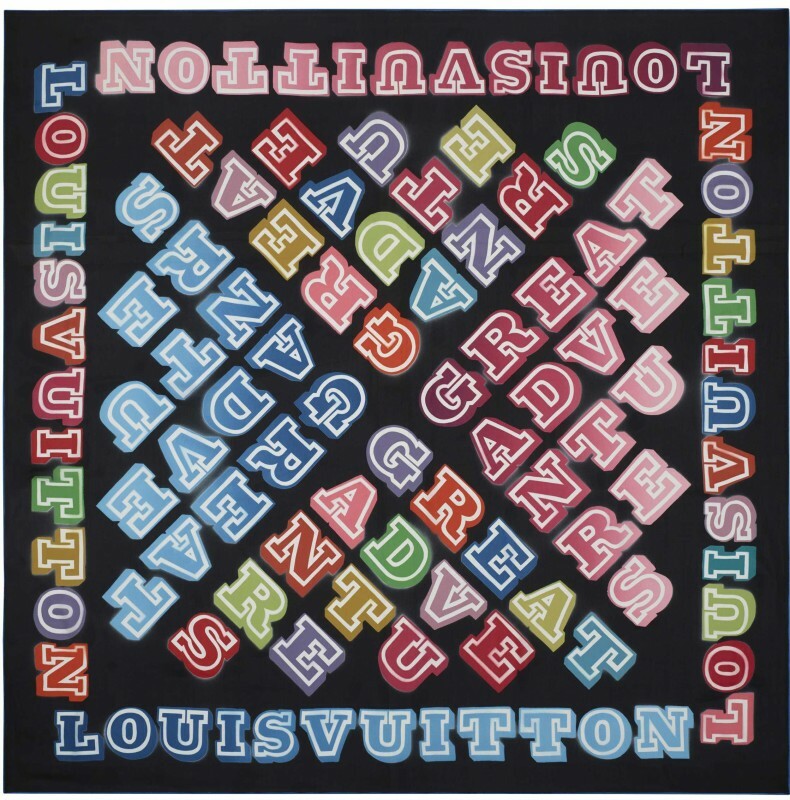 Drawing on Louis Vuitton’s heritage, EINE expresses the excitement of travel in words and colour, printing the phrase “great adventures” in bold block letters and eye-popping shades onto a dramatic black background, and framing the entire design with the Louis Vuitton signature. Inspired by Arabic calligraphy, eL Seed imagines the graceful swirls of this ancestral art overlaying the Monogram pattern. 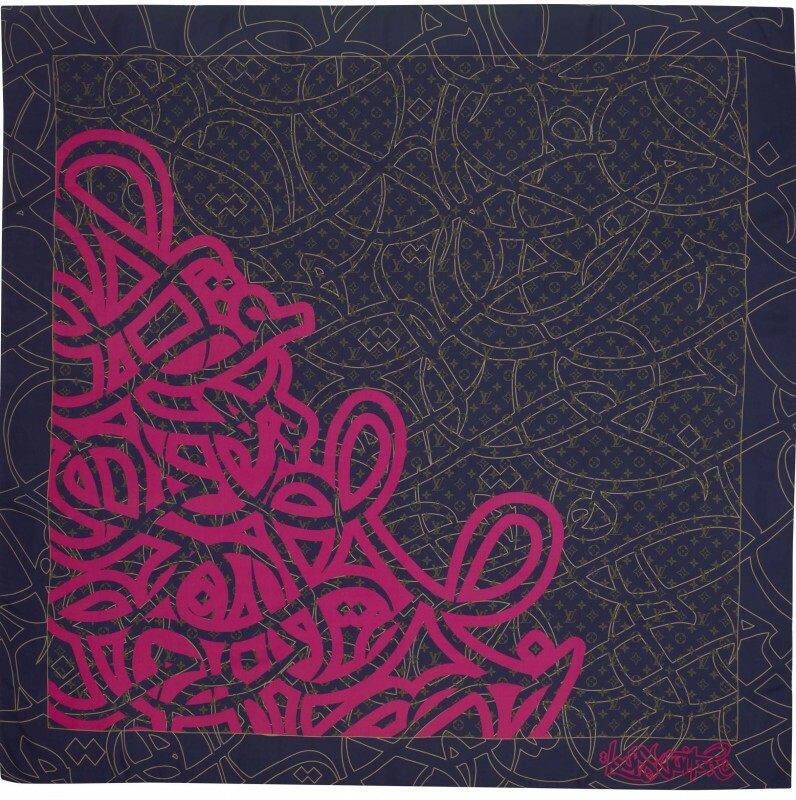 One half of the design is printed in fuchsia, while the other is covered with a discreet filigree that reveals, rather than conceals, Louis Vuitton’s iconic motif. 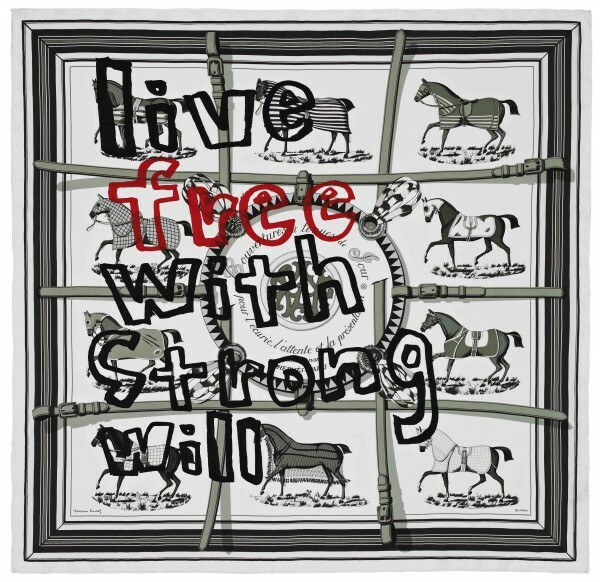 I love the new scarves so much and Stephen Sprouse‘s iconic print is still among my favorites. Which one is yours? 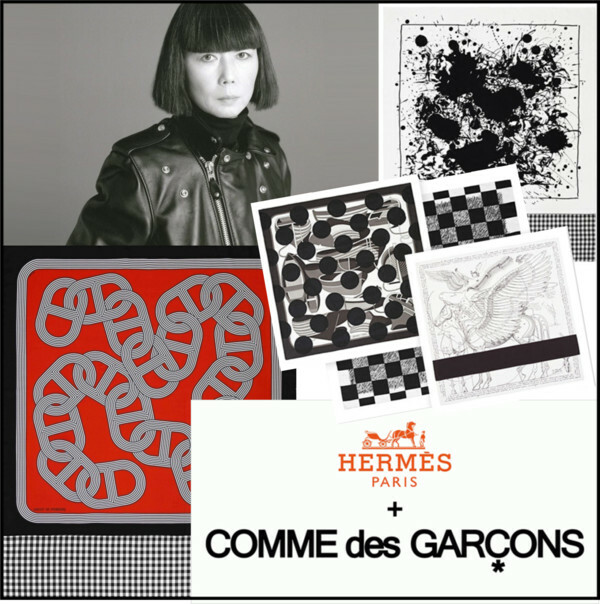 Bali Barret, the artistic director in charge of the Hermès women’s universe, has invited Rei Kawakubo, creator of the Comme des Garçons house, to lend her personal vision to the Hermès scarf. This unexpected encounter has produced two collections, each released in limited edition: one, called ‘Black and White’, will be available exclusively in the Comme des Garçons shops in Paris, New York and Tokyo. The other, named ‘Colour’, will be reserved for the Dover Street Market in London and Tokyo. 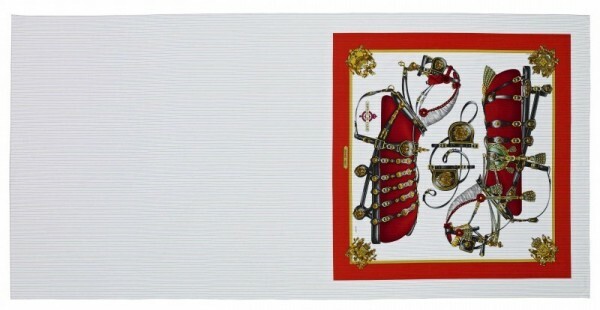 “Rei Kawakubo has stamped her vision on the Hermès scarf. 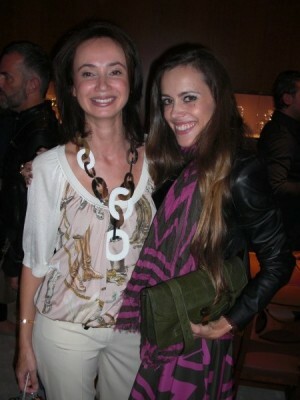 With rigour, precision, energy and salience”, remarks Bali Barret. 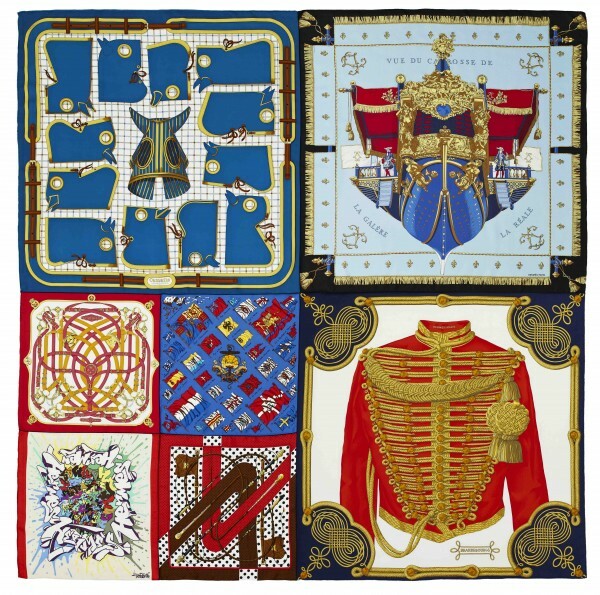 This work is in keeping with the Comme des Garçons reflections on the relationship between creation and already existing objects. 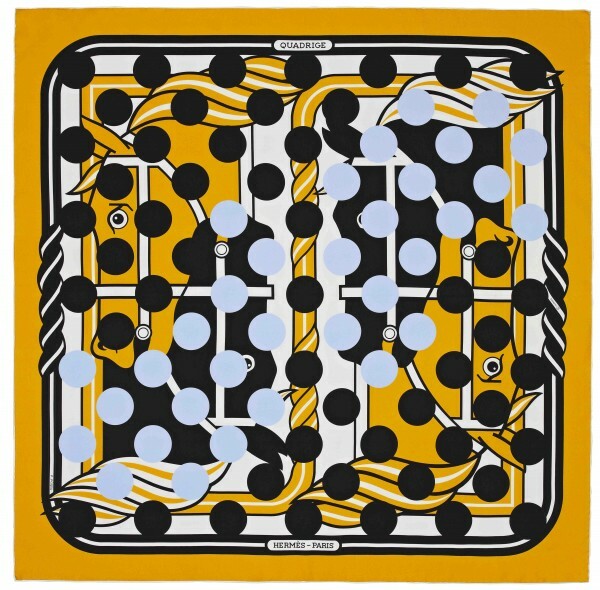 Here, the encounter with the Hermès scarf consists of an application, or a graphic superimposition onto the house designs, thus creating new and unique objects. 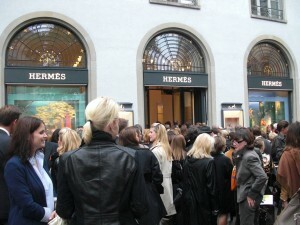 “I have always deeply respected the tradition and craftsmanship of Hermès. 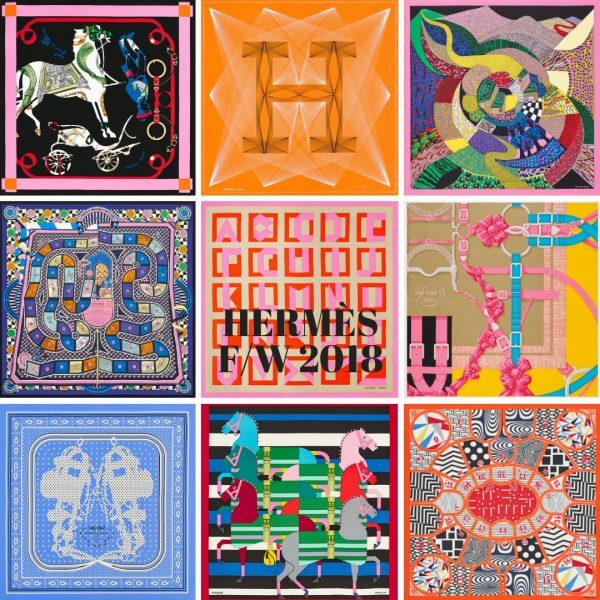 In our project together, rather than wanting to wear the scarves, I was looking forward to the change that would happen when I added something to the beautiful ‘paintings’ of Hermès scarf designs. 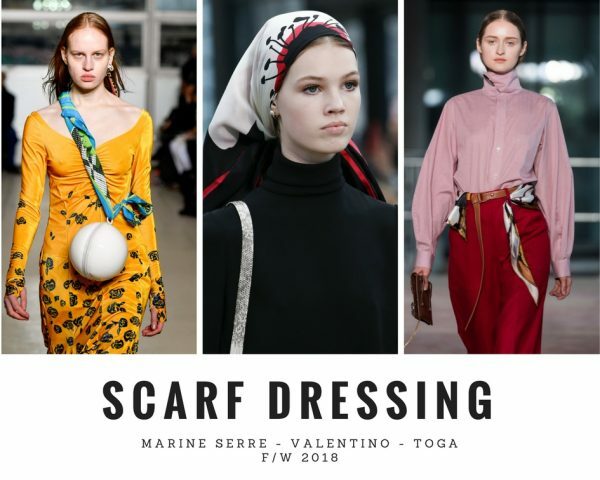 I think through the addition of abstract images, we have transformed the scarf and created something new”, comments Rei Kawakubo. “Black and White” collection: Available only in Comme des Garçons shops (Aoyama-Tokyo, New York, Paris). 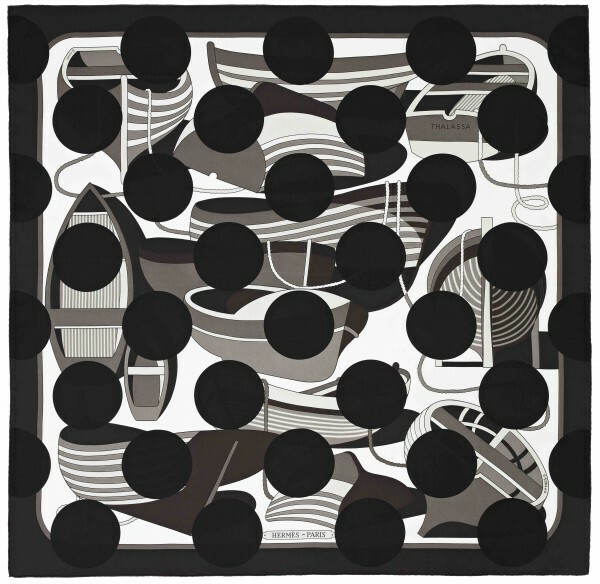 Part of the most radical vein of Comme des Garçons aesthetic work, this line is made up of five scarves printed only in black and white, where the absence of colour allows the pattern to drift towards the abstract. “Colour” collection: Reserved for the Dover Street Market stores (London, Tokyo). Made up of six creations, this mischievous, colourful and adaptable collection has a hybrid character, in which the surprising assemblies (rectangle, giant patchwork, gingham and stripes) rewrite the traditional narratives of the scarf. From 8th February 2013 in the Comme des Garçons shop in Aoyama-Tokyo, and the Dover Street Market Ginza shop. The collection will also be for sale online at www.doverstreetmarket.com from 6th February 2013 for the “Colour” collection and from 1st April 2013 for the “Black and White” collection. 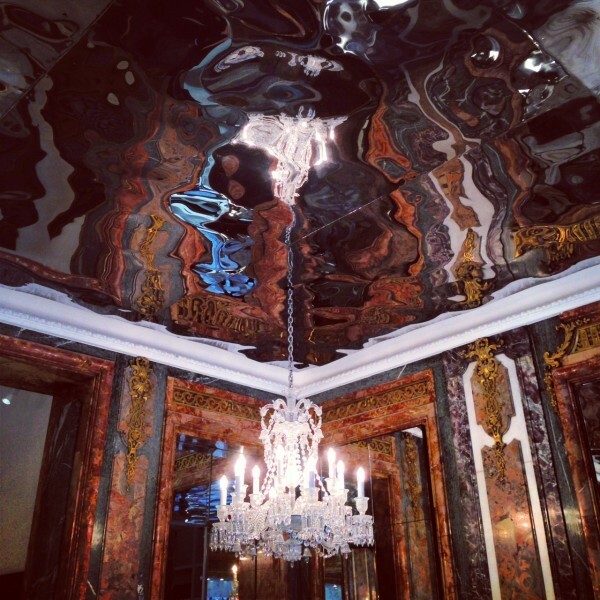 The traditional French house Hermès is starting to be more and more advanced by surfing on the internet trend. 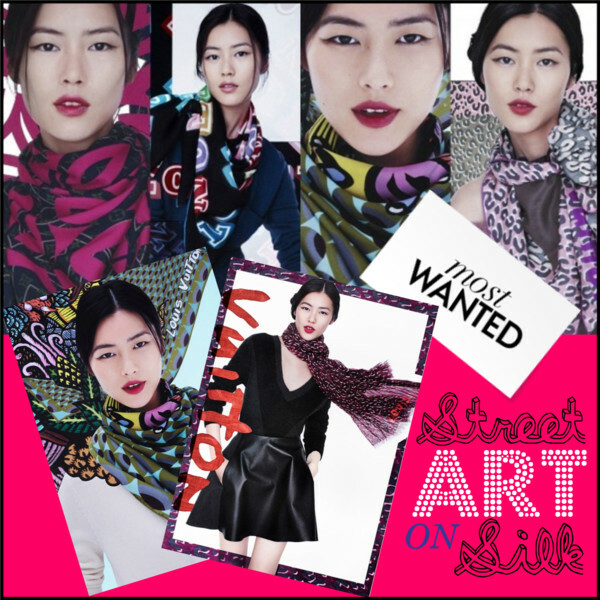 Similiar to the Sartorialist, they created their own street style inspired photos of It-girls all over the world for a standalone website named J’aime mon carré (I love my scarf). 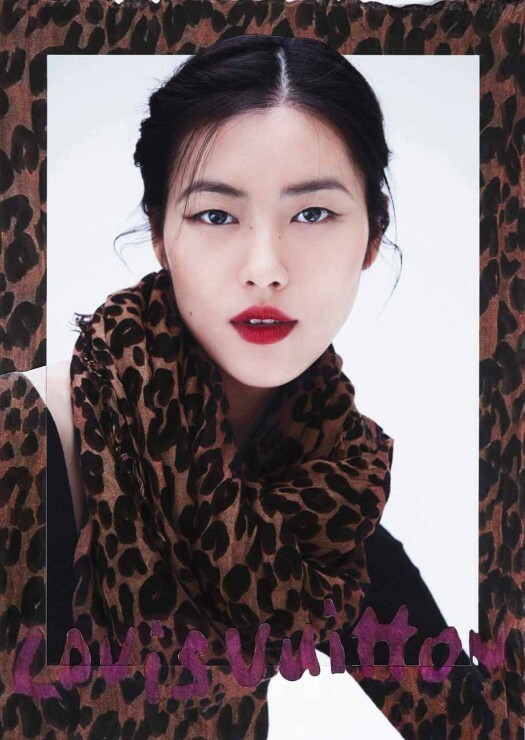 There you can find ideas and instructions on how to wear and knot your Hermès scarf. Cashing on the recent 70’s trend, Hermès shows how hip the classic accessory can be. 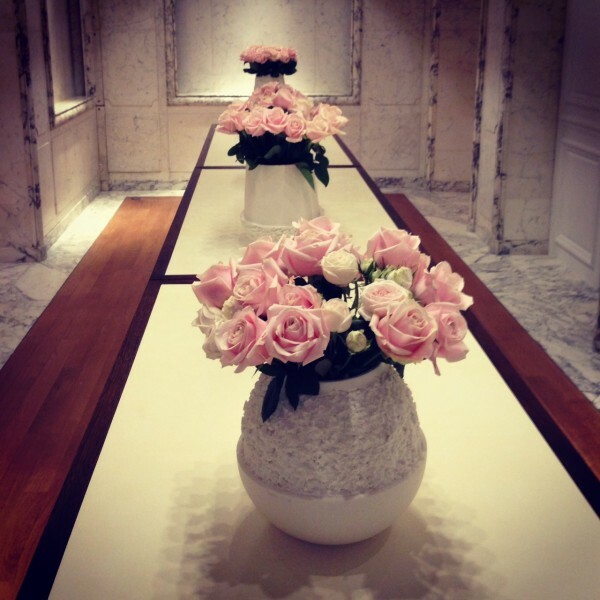 It is definitely another sign of how luxury, fashion and street have merged in the last years. If you like to be part of it, you can still get your pictures taken. Today in the Swiss Hermès boutiques in Basel, Bern and Zurich where last night the brand new and gorgeous store celebrated its opening. Other cities to follow will be: September 25th, Surabaya, Indonesia, September 27th Paris and November 3rd, Hong Kong. Stilt walkers with Venetian masks were welcoming the guests. Sophie C. Anache-Strobel, store manager, in HERMÈS with me wearing a LOUIS VUITTON dress and scarf, an ALEXANDER WANG leather jacket and a PROENZA SCHOULER PS1 clutch. 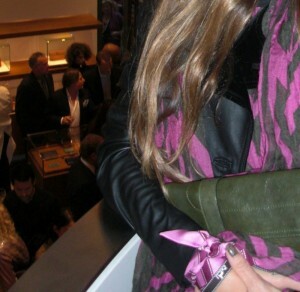 But I had a little HERMÈS accessory as well: A silk twilly wrapped around my wrist. The party continued in the beautifully decorated Zunfthaus zur Meisen.